FRBO - 2 STOREY TERRACE House in Bukit Rimau /Kota Kemuning. 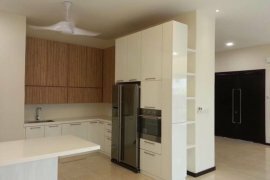 Taman Suria Single Storey Corner @ JB. Setia Eco Garden 2S Terrace 4R3B Gated & Guarded. 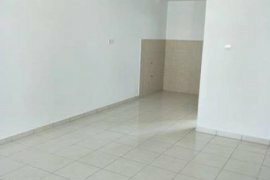 Desa Harmoni Corner 4R3B Partial Furnished. Kempas Indah 2S Terrace Gated Fully Furnished. Permas 2S Terrace House 4R3B Good Condition !!!. Setia Tropika 2S Terrace For Rent 13 Minutes To JB CIQ.